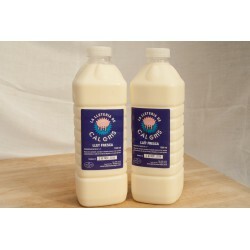 Milk products There are 5 products. 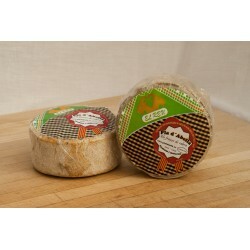 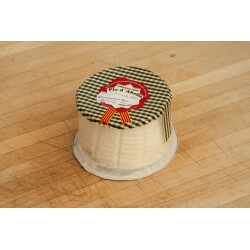 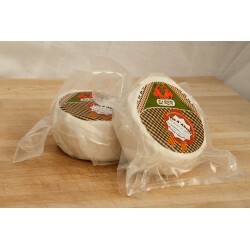 Matured goat cheese, unit 300 grs. 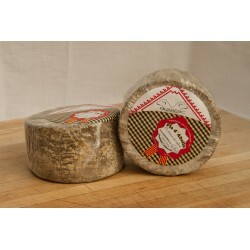 Matured sheep cheese, unit 400 grs.